If you want to stay on top of your finances, you have to know where your money is going. The best way to do that is to find a method of keeping track of how much you bring in and how much you spend, and stick to it. Keeping a budget is "about mental muscle memory," said Laurie Nardone, a certified financial planner with Shira Ridge Wealth Management. What seems complicated now will eventually just become another habit. While budgeting can seem tedious or daunting, there are many things you can do to make it easier, if not effortless. Your phone is a good place to start. Apps like Mint can help you build a budget and keep track of your finances. Mint is a free tool that connects your bank, investment and other accounts to help you track and analyze your income and expenditures. It also lets you personalize a budget -- and will tell you if you're spending too much. Mint also allows users to manually input assets and debts. Manual accounts are a good way to keep tabs on income or debt that might not be linked to online accounts, like cash tips or wages. "When it comes to budgeting, Mint is probably the best across the board," said Malik Lee, a CFP and associate at Henssler Financial. Though financial experts tend to recommend Mint, it isn't the only app available. Some banks offer clients online budgeting tools. Mark Kemp, president and CEO of Kemp Harvest Financial Group, recommends Mint and Mvelopes, a subscription service that can sync up your accounts and track every dollar. Mvelopes has packages from $4 to $79 per month with some offering options like debt reduction and financial coaching. Nardone suggests using Mint or Spending Tracker, an app that asks you to log every purchase, and lets you know how much you need to earn each month to break even or save. Ultimately, it's important to find an app that works well for you. "It really comes down to preference," Kemp says. "It's like Coke versus Pepsi." Those wary of using online tools -- or who'd like to avoid ads -- can pay for budgeting software like Quicken. "To me, Quicken is by far the best," Nardone says. "It's an excellent program, but you have to categorize everything." Quicken requires some work -- users need to set up a budgeting system and apply labels to income and expenses -- but it can be a good way to maintain a budget for years (Nardone has been using the program since the 1990s). Users can download information from their investing, banking and other accounts, and keep track and analyze their finances over time. You can also use simple Excel spreadsheets to keep tabs on spending. Templates that can help you get started are available online. If you're totally tech averse and want to go old school, you can keep track of your budget by hand. 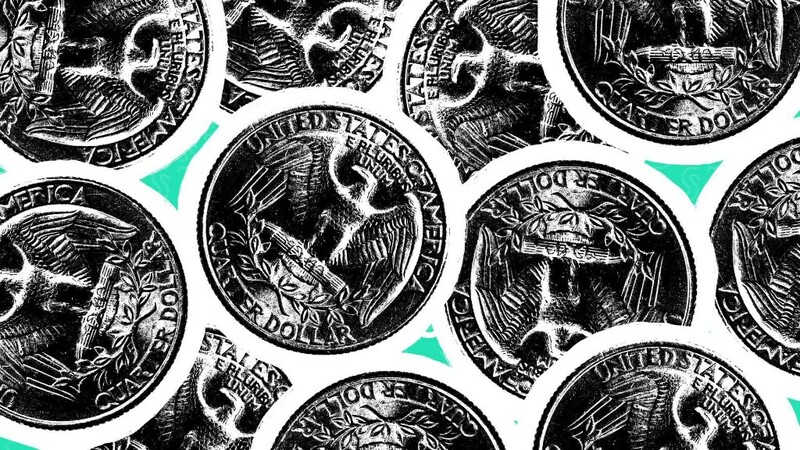 For those who are paid mostly in cash, you might want to try the envelope method: Label envelopes with bills or expenses -- "rent," "utilities," "food," "entertainment," "savings," etc. -- along with their costs. Then fill the envelopes with the right amount of cash. Once your "entertainment," envelope is empty, you've spent your entertainment budget for the month. "The key is to make sure every cent you bring in is accounted for and being proactively allocated toward its own bucket," explained David Mullins, investment adviser and founder of David Mullins Wealth Management. "As each bill comes due, simply find the corresponding envelope and pay the bill either directly, or by deposit and a check." The system may seem annoying, but Mullins predicted that setting it up will be the hardest part. With time, "monthly upkeep should come fairly natural," he said. "Do this for a year, and you will be shocked at how much easier handling your budget will be." Have a question about your money? 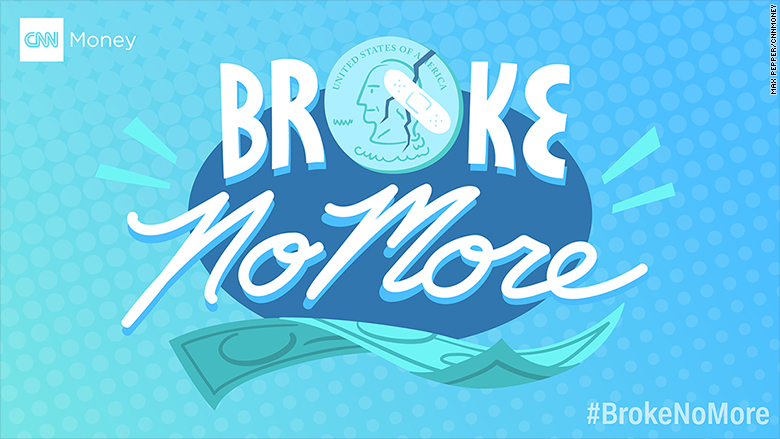 Ask us here for a chance to be featured in Broke No More.